David Price faces his old team on Easter Sunday as the Sox finally show some signs of life. The Red Sox have now won two games in a row, sitting one game away from sweeping the first-place Rays. For that, they can thank a dramatic 6-5 win over Tampa Bay Saturday night at Tropicana Field. In his first MLB at-bat, Michael Chavis earned his first career hit with a double off Rays reliever Jose Alvarado. 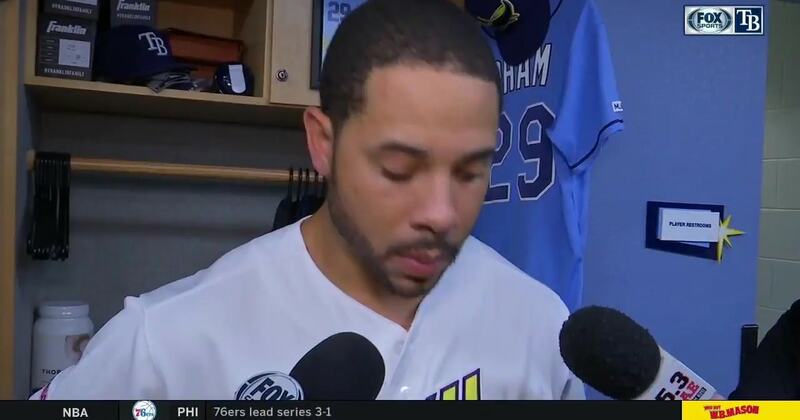 Tommy Pham on learning from his base running mistake.